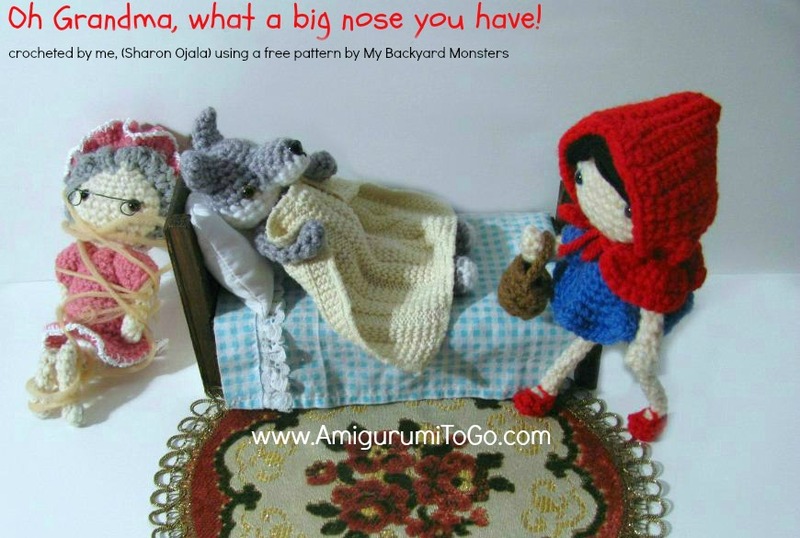 Oh Grandma, what a big nose you have! 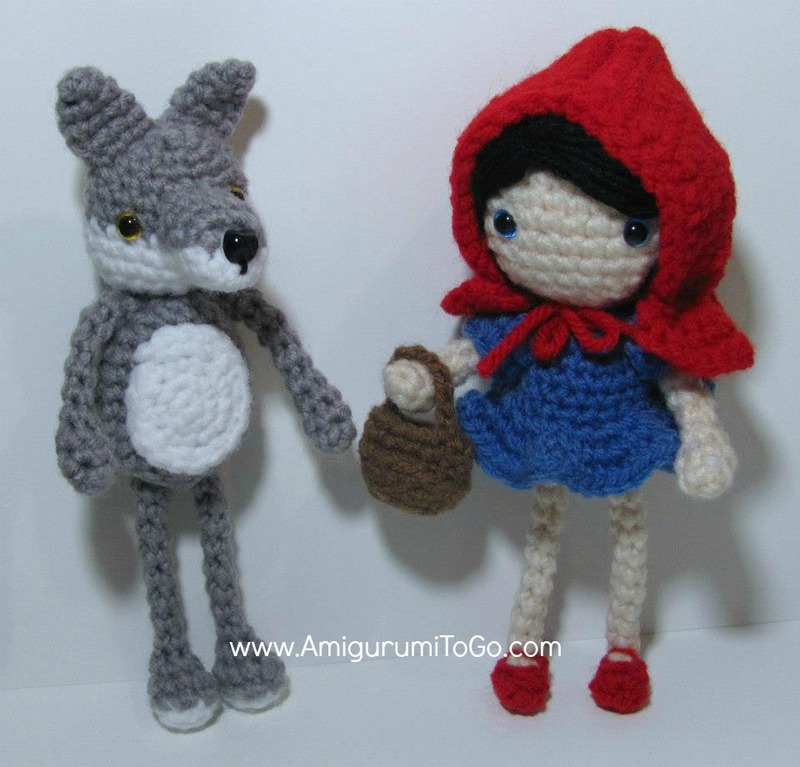 Here's a fun little set I made using a free pattern by My Backyard Monsters. 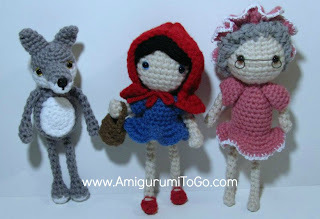 The pattern includes instructions for Little Red and the wolf and I made Granny by modifying Little Red's pattern. Using one photo with a link back to this post is permitted. oh...damm cute! i wish i could have that one!! They are so cool, I want to make one trio. no I don't. I just modified Red's pattern. It's been a long time since I made these ones so I don't remember anything about what I did, sorry!